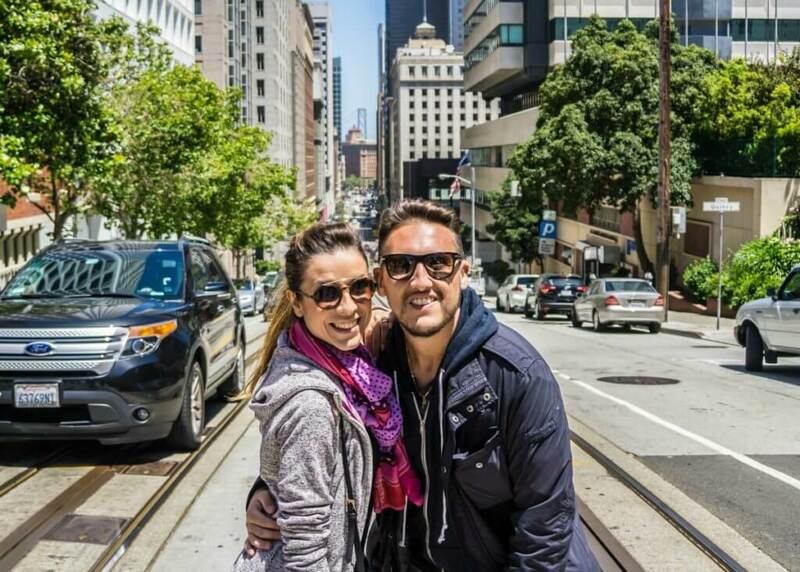 Mama mia what a fun time! 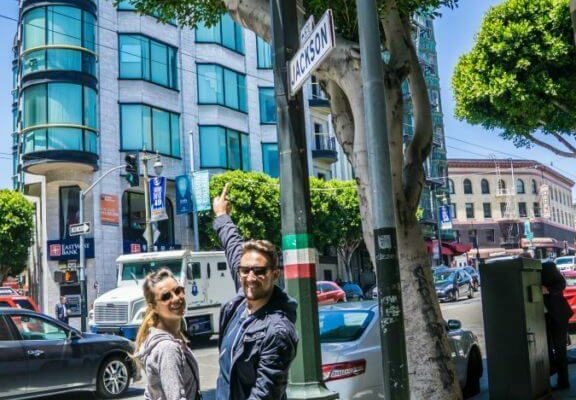 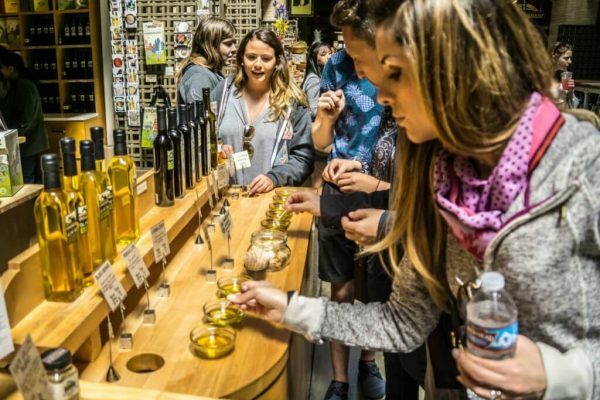 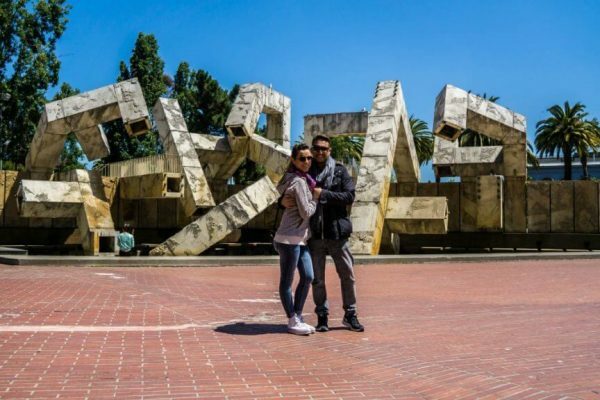 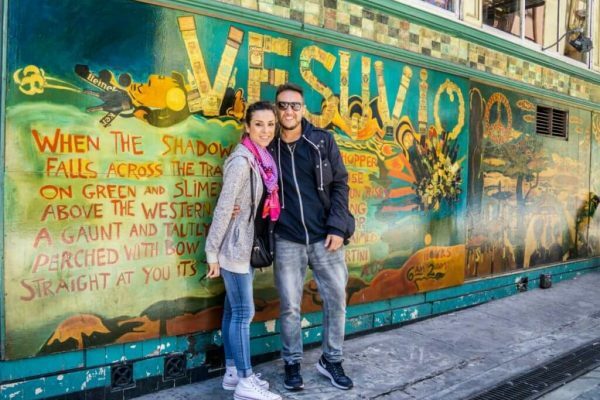 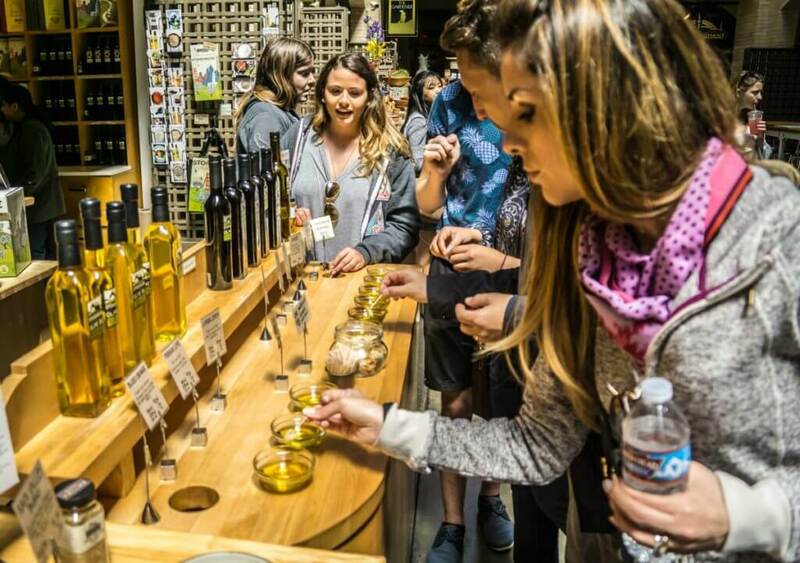 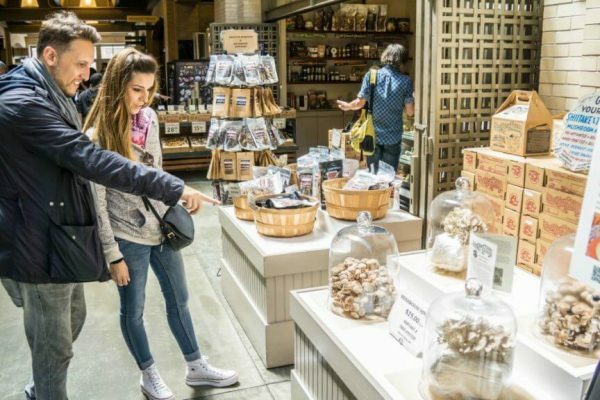 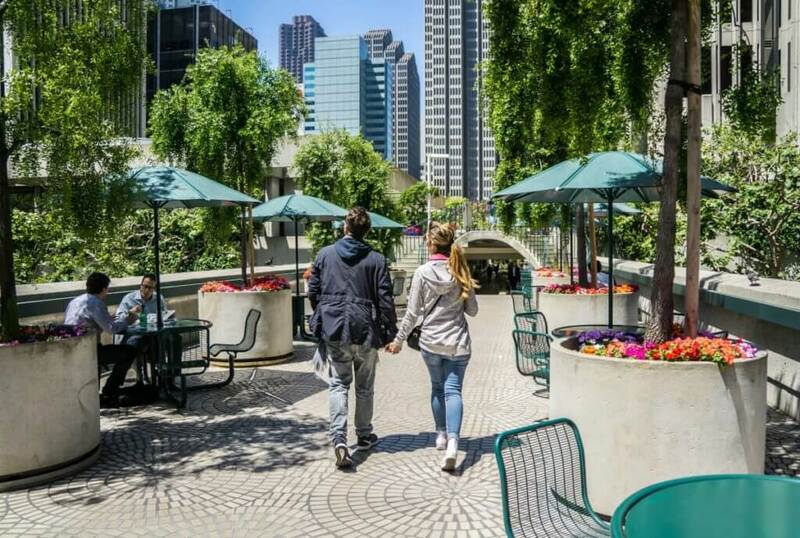 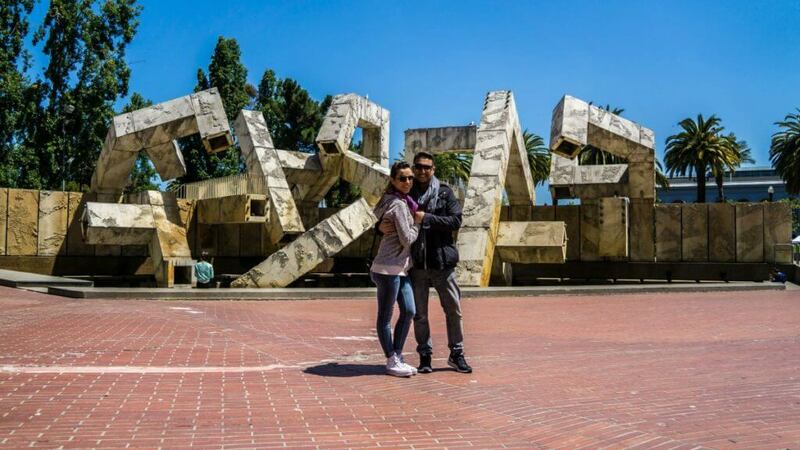 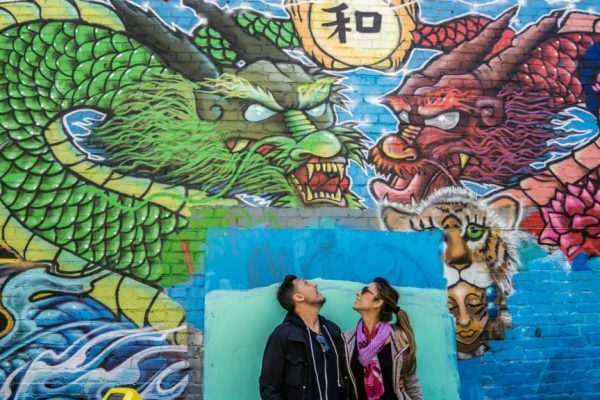 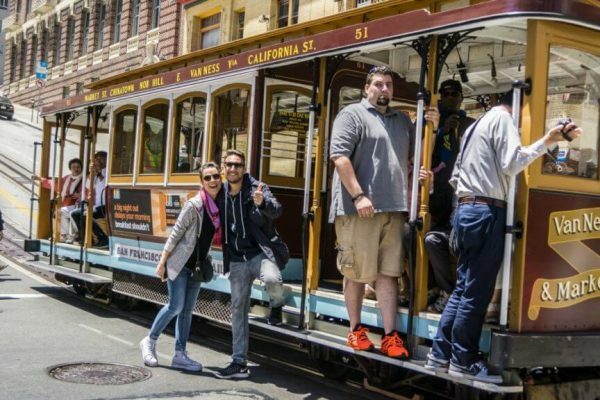 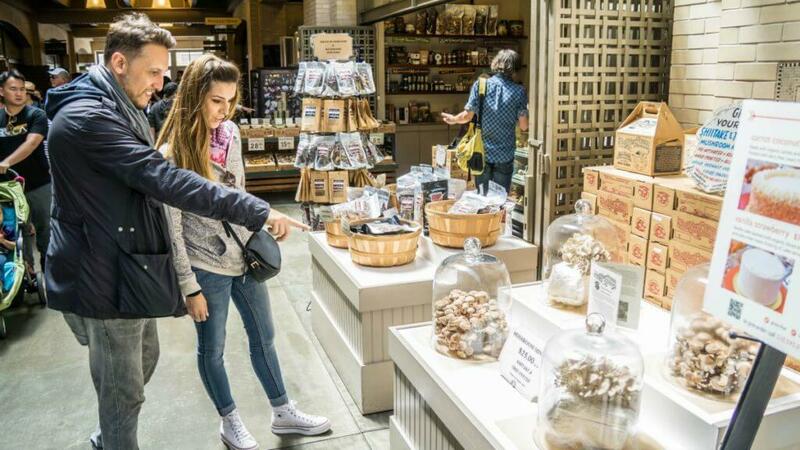 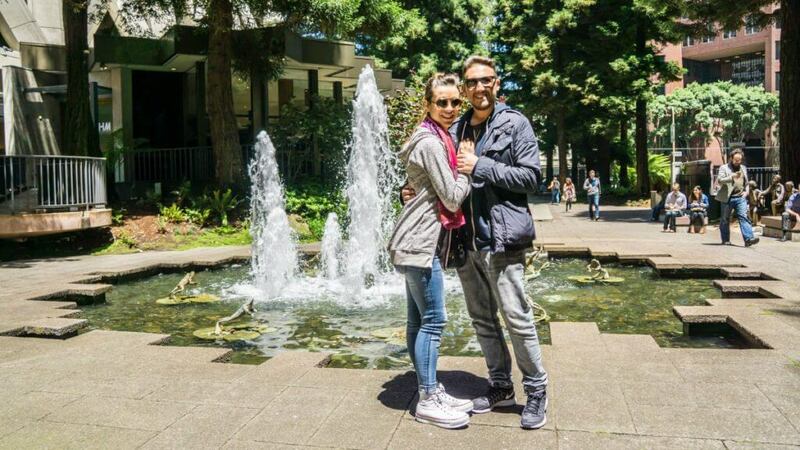 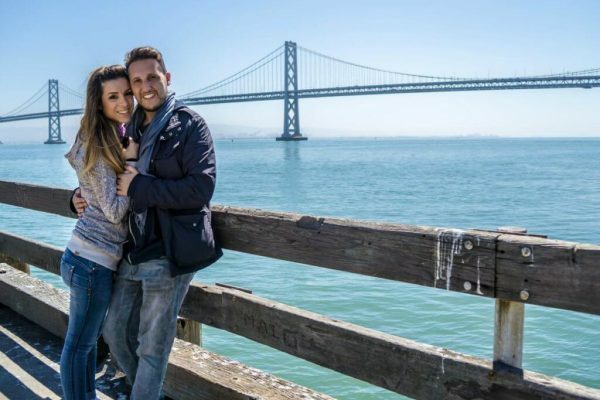 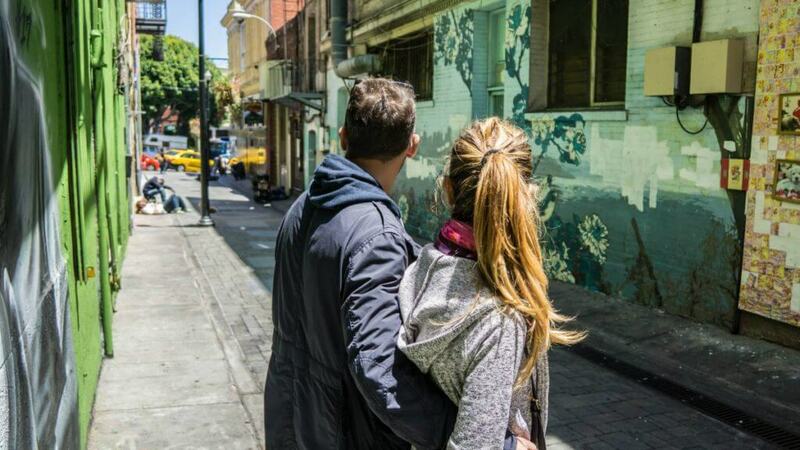 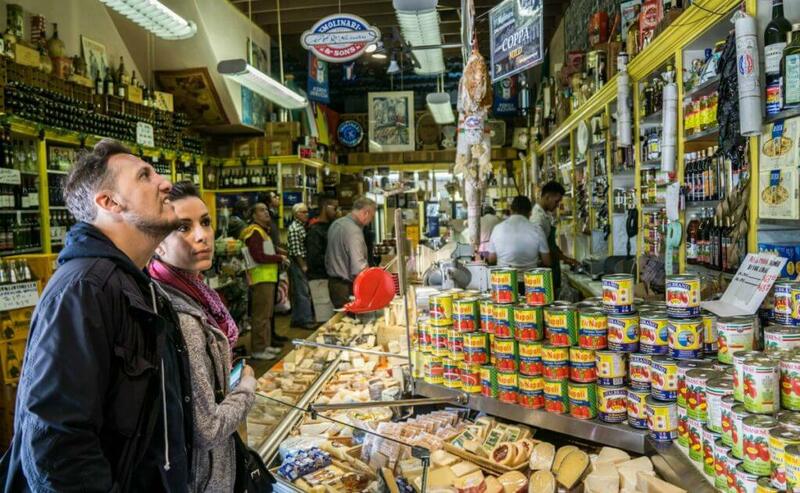 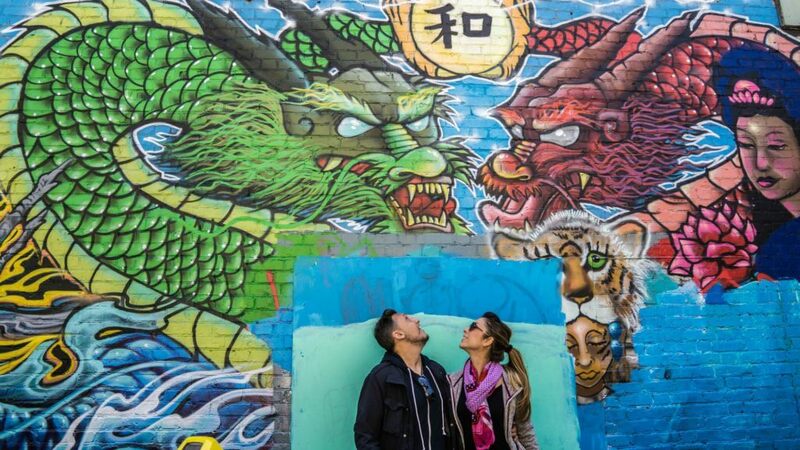 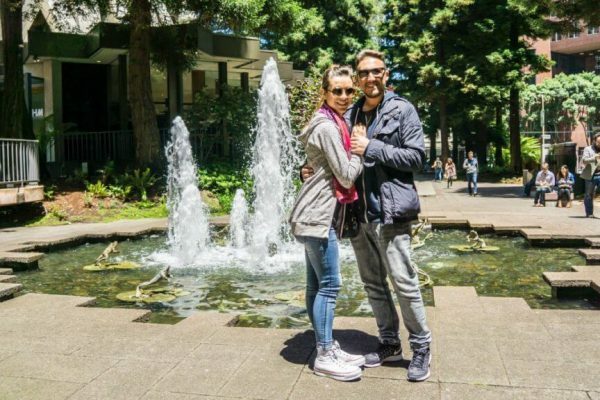 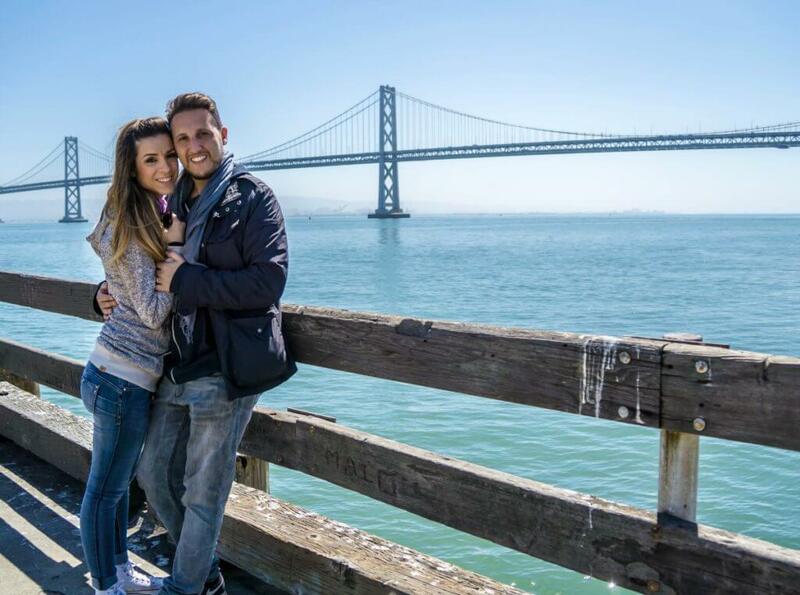 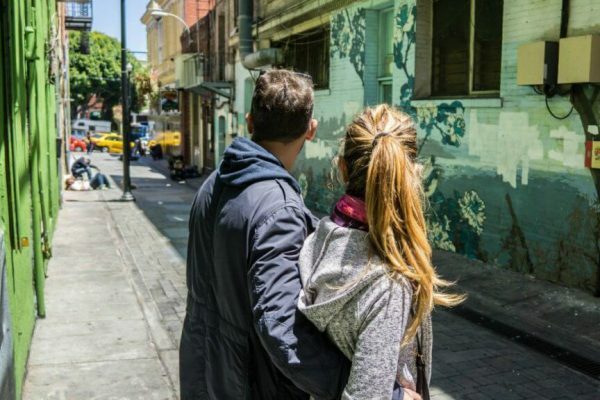 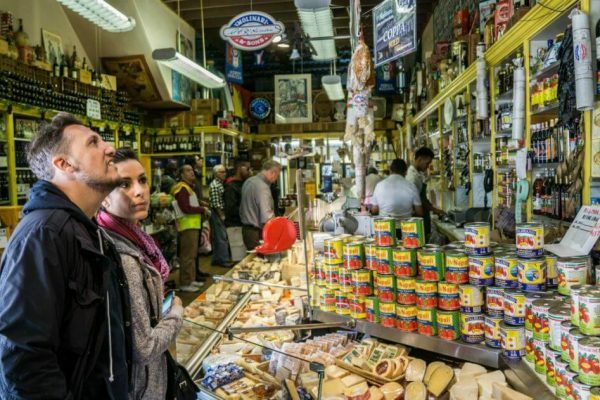 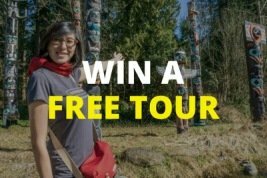 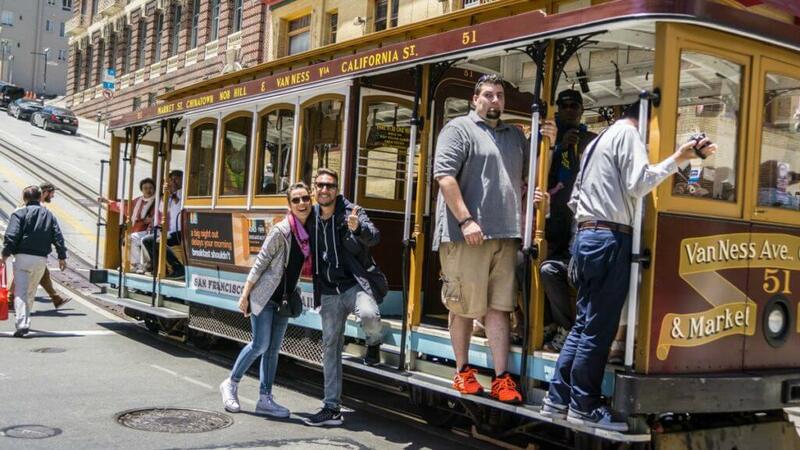 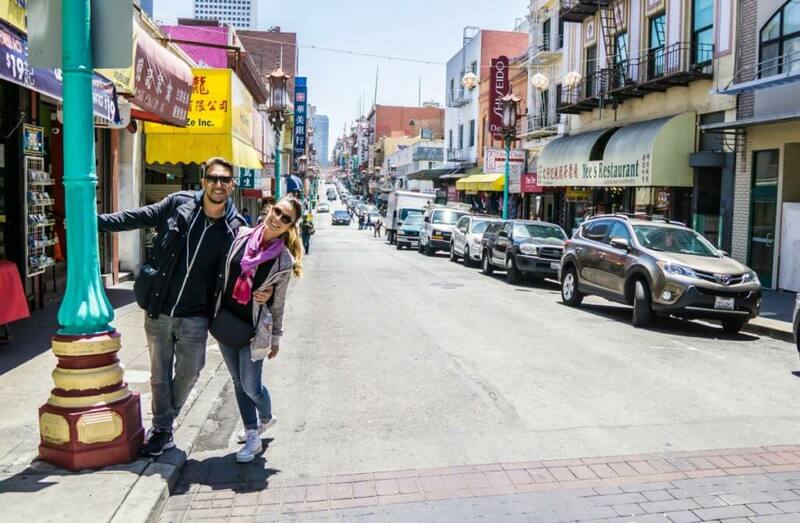 Stefano and Giorgia were visiting San Francisco on their honeymoon from Rome, Italy. 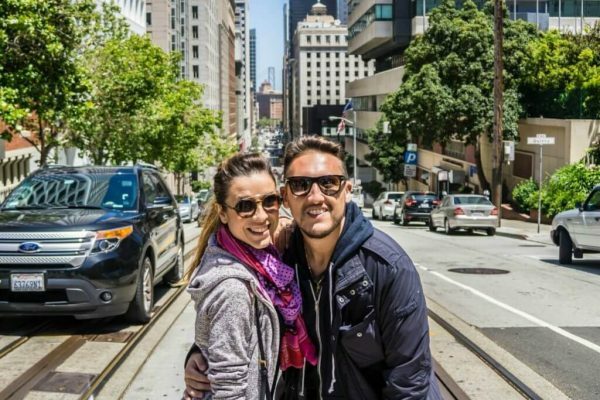 Even before meeting them I knew that we were going to have a great time, simply from the conversations I had with Stefano over Facebook. 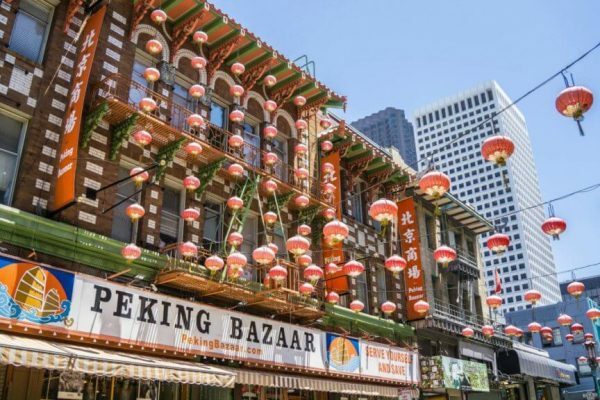 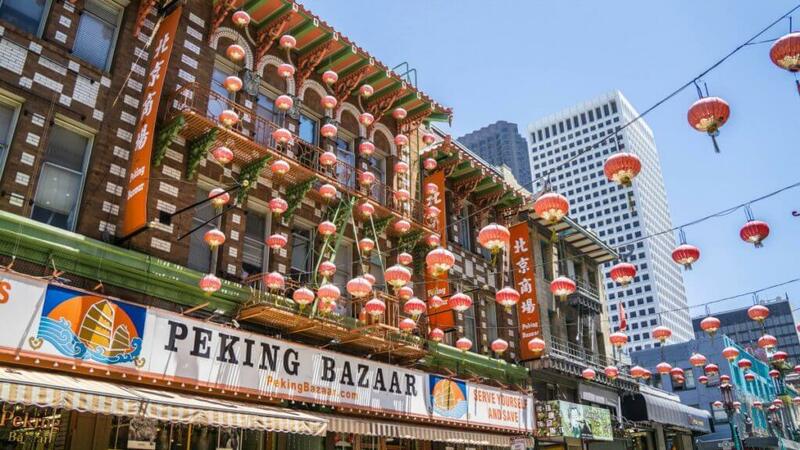 Not only did we explore the city on our tour but we also had a lovely lunch together in Chinatown and met again with my wife a couple of days later. 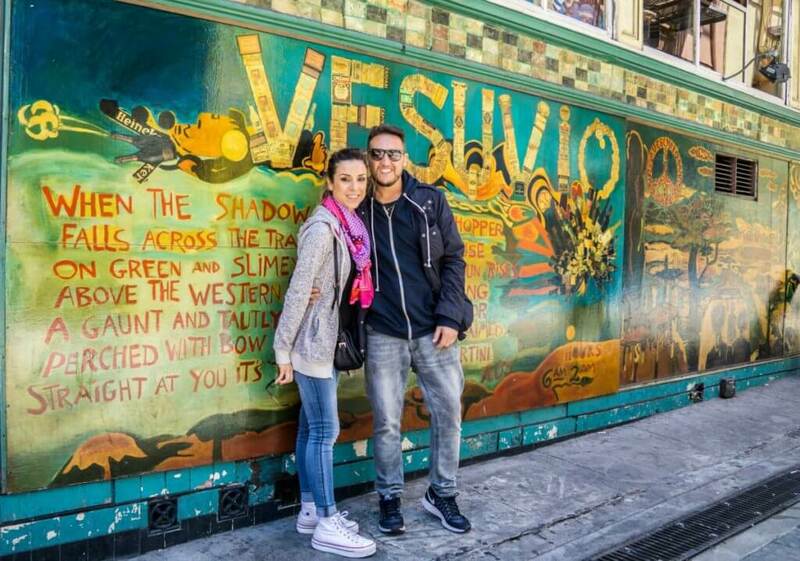 All the best for a fantastic trip – next stop Las Vegas!